This show was broadcast August 16, 2012. In this episode of 9/11 Free Fall, Bernie and Andy talk about explosions on 9/11 and play the words of William Rodriguez, a maintenance worker at the World Trade Center who heard an explosion beneath him before the first airplane hit the towers on 9/11. They also play clips of Graeme MacQuee, who studied eyewitness reports of explosions at Ground Zero during 9/11. As well, Andy talks about the current election and the worthlessness of empty, partisan politics as the truth of 9/11 lays like a dead body in America’s basement. 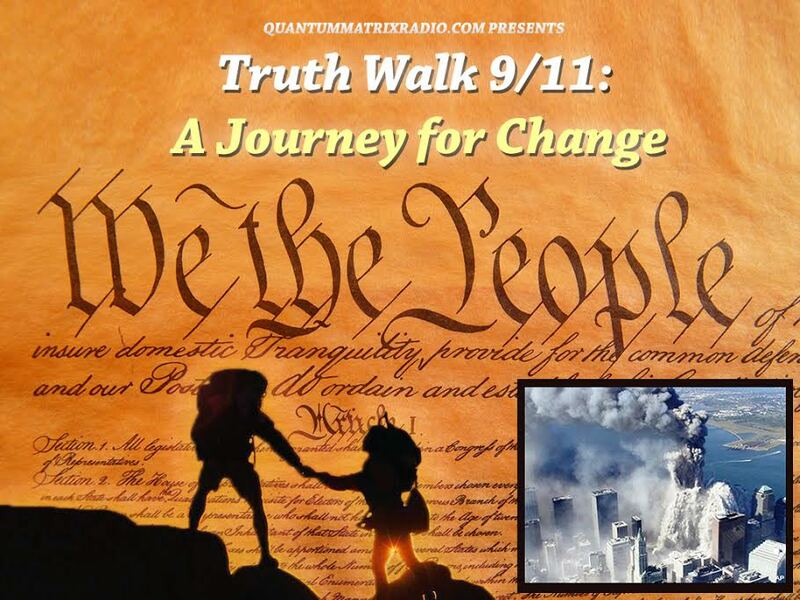 This is the first episode of 9/11 Free Fall aired on No Lies Radio. 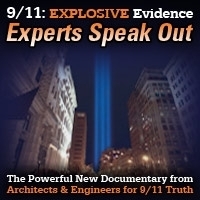 To hear previous episodes, including interviews with 9/11 scholars, go to www.911freefall.com. Produced and hosted by Bernie Suarez and Andrew Steele. This entry was posted on Wednesday, August 15th, 2012 at 9:33 pm	and is filed under 9/11, 911 Free Fall, False Flag/Fake Terror, Freedom, Justice, Mind Control, News, Protest. You can follow any responses to this entry through the RSS 2.0 feed.